A huge plus is that there is bike storage as well in this building. 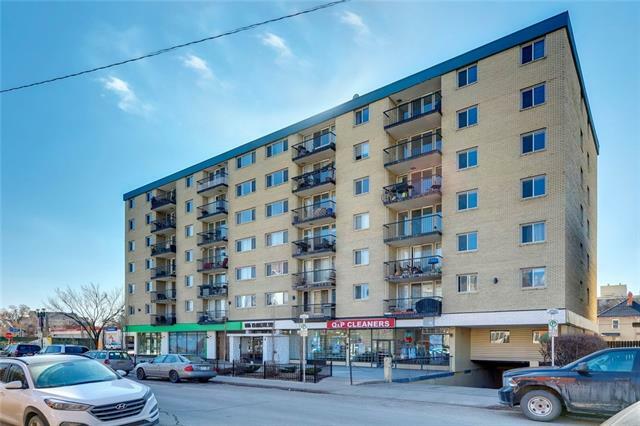 Home for sale at #308 505 19 AV Sw Calgary, Alberts T2S 0E4. 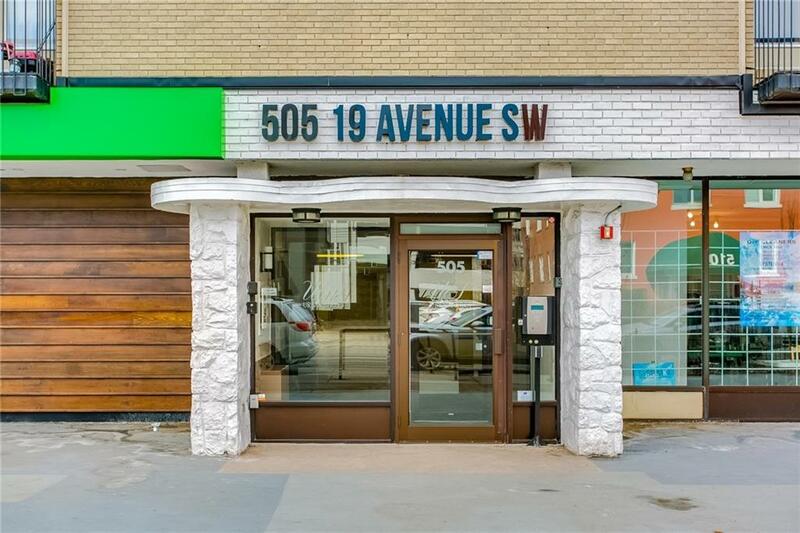 Description: The home at #308 505 19 AV Sw Calgary, Alberta T2S 0E4 with the MLS® Number C4235821 is currently listed at $269,900.